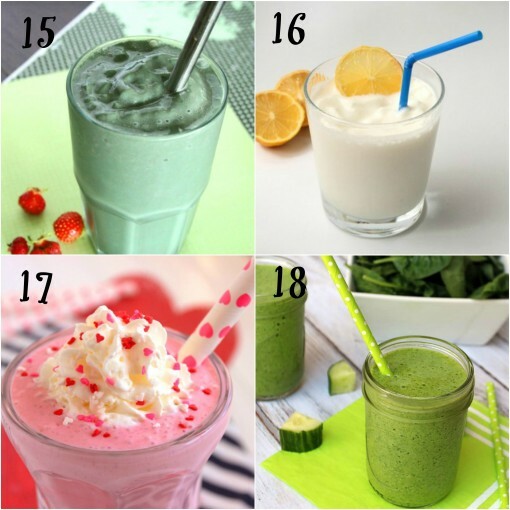 18 Low Sugar Smoothie Recipes was posted on June 10th, 2015 and is filed under Drinks & Smoothies. This entry has 11 comments. You can follow any responses through the RSS 2.0 Comment Feed. 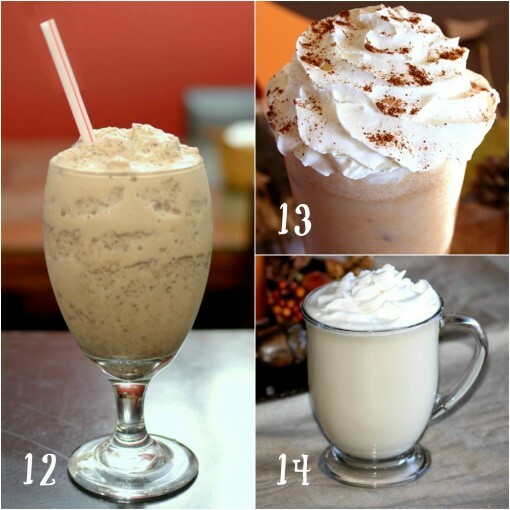 I like making my own recipes, but this smoothie challenge has inspired me to dream of new tastes. All your photos have had me inspired and excited to try new flavours. 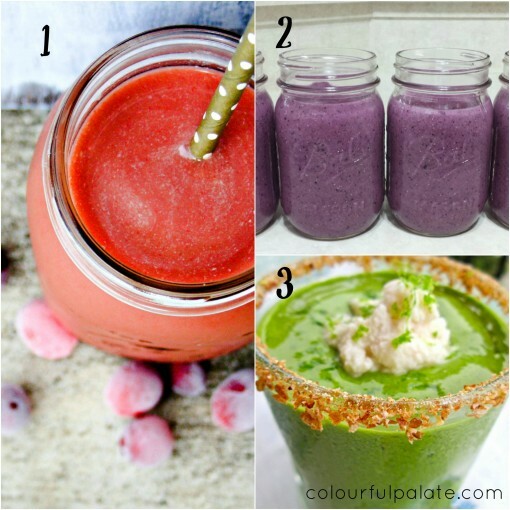 So I asked some of my blog friends if they had some low sugar recipes they’d be willing to share with me – so I picked some of my favourites, a few of my own smoothies, and went web hunting for the rest! Hope this inspires you to try something new! These indulgent dessert-like (but healthy!) smoothies are from my friend Katie from Dashing Dish. I’ve been dying to make more of her recipes (I’m never disappointed! ), plus I just love her! She’s such a sweet woman of God with the biggest heart. Always encouraged by her! 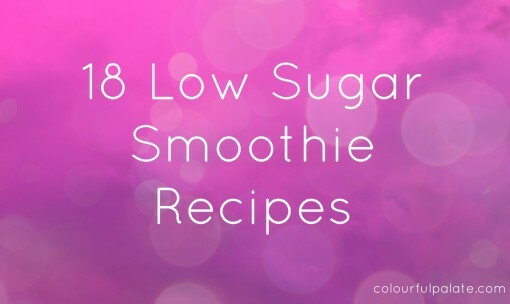 Got any low-sugar smoothies to add? I welcome you sharing your smoothies below! I can’t wait to try these out! Great ideas here. Thanks for including mt Key Lime Pie! 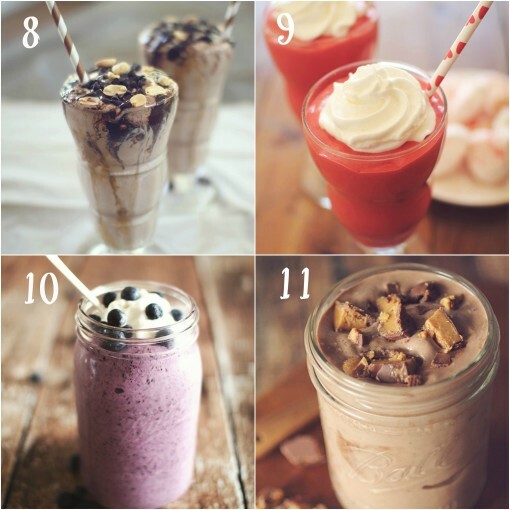 So many great looking smoothie recipes here! Can’t wait til I can try the Reese’s one. :) My current smoothie obsession is a peach crisp smoothie that I make; it’s so yummy. Chrissy – I hope you share this recipe! It sounds amazing! Thanks Charissa! I know everyone has the misconception that smoothies can pack in a lot of sugar (although it’s usually natural) and calories so this is a reassuring post to give me ideas on how to minimize the sugar but feel the colour and flavour! Molly – Right!? I’m not really into high-sugar smoothies (even if it’s natural), I’d much rather see those smoothies as a “treat”. Thank you for sharing my recipe! Great round up! Lara – Thank you so much for being part of this! in texas we are all all all smoothie all summer. CANT WAIT TO TRY SOME OF THESE! These are so great- I’m always worried about the amount of sugar in smoothies as i love enjoying huge ones for brekkie! Sweet! (But low sugar!). I’m gonna try some of these.